At Rosica, we start with strategy. All effective marketing-communications strategies begin with an organization’s goals and objectives. Regardless of whether you’re a nonprofit or foundation, a healthcare or educational institution, or you provide professional services, your business goals and imperatives should guide all marketing communications activities. 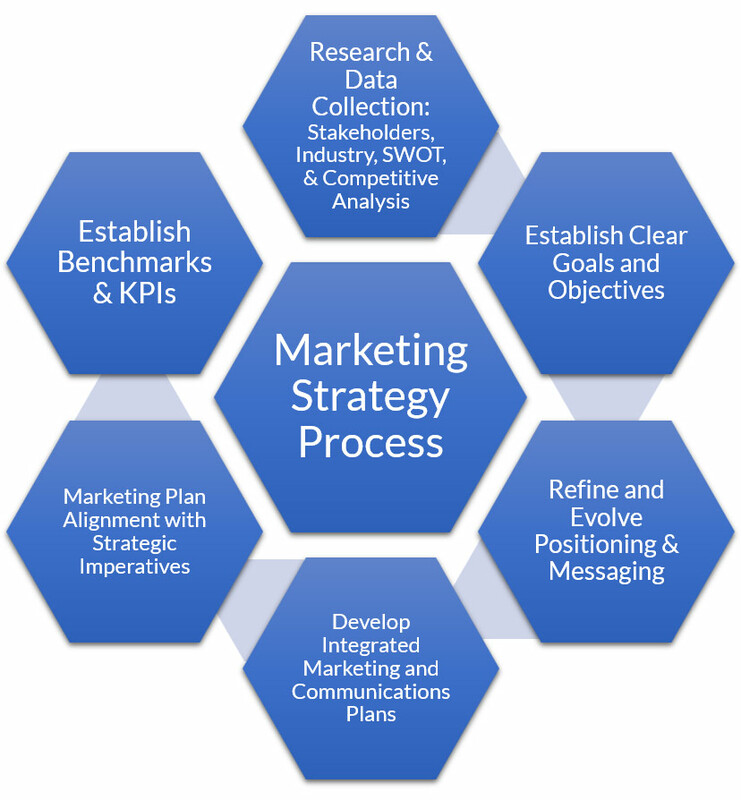 Marketing strategy, in turn, informs an integrated marketing-communications plan. A comprehensive plan might include thought leadership, direct marketing, PR (earned media), social media, content marketing, tradeshow and conference support and fundraising activities. Led by seasoned counselors, our integrated team of subject matter experts coordinate branding, PR and online marketing for our clients. Experienced professionals guide the positioning and strategic marketing-communications planning process to ensure your organization stands apart and achieves its goals. Call Rosica today about its Marketing Strategy services.